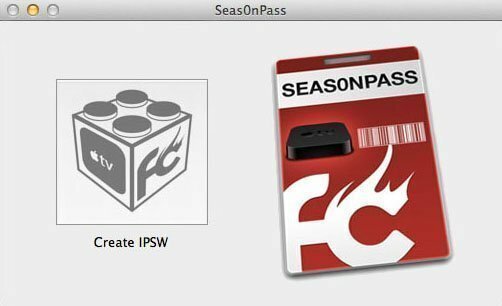 Following the release of Apple TV software update 5.2.1 (iOS 6.1.3 – 10B329a), FireCore has updated Seas0nPass to provide a tethered jailbreak for Apple TV 2 running the latest firmware. 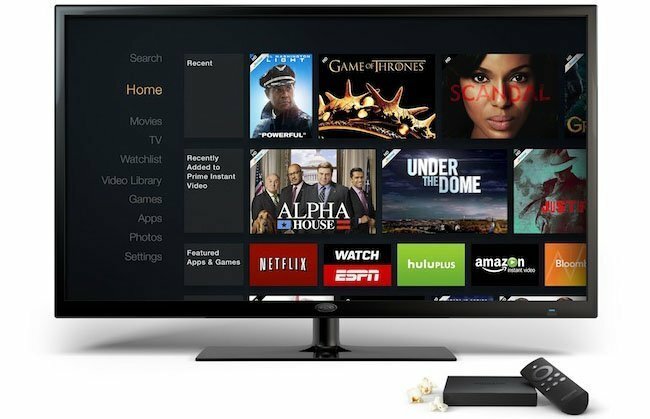 Released in March, a minor Apple TV software update – 5.2.1 – added support for Music in the Cloud in Japan and Israel and included improvements for software update, subtitles, and general performance. 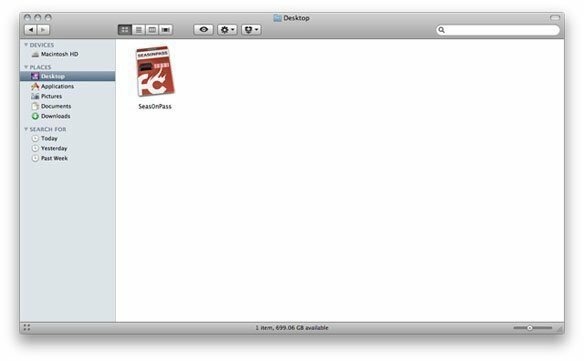 NOTE: This is a TETHERED jailbreak. 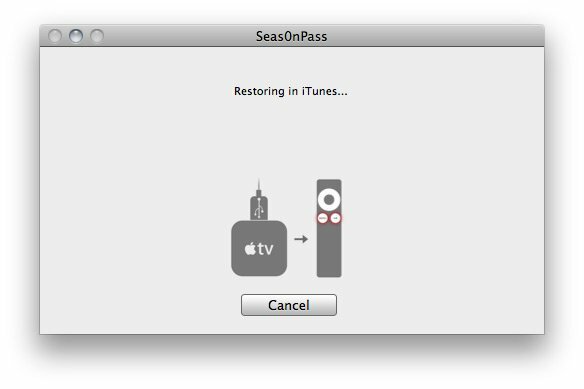 This means every time there is a need to reboot your Apple TV, you have to connect it to a computer. Functionally, both tethered and untethered jailbreak are identical. 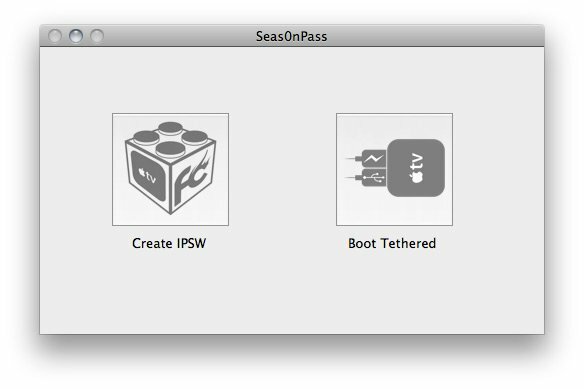 NOTE 2: The current version of Seas0nPass doesn’t provide a jailbreak for the Apple TV 3. 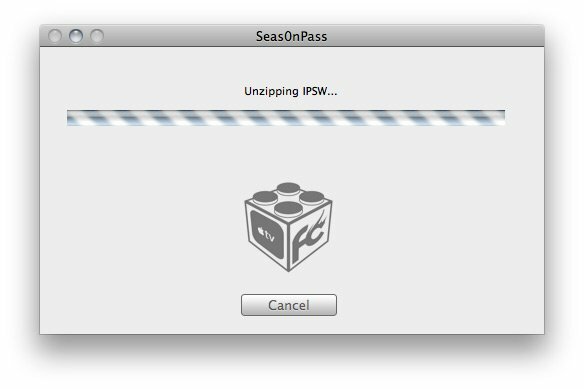 Download Seas0nPass for Mac [10.6 or later] or Windows [XP or later]. 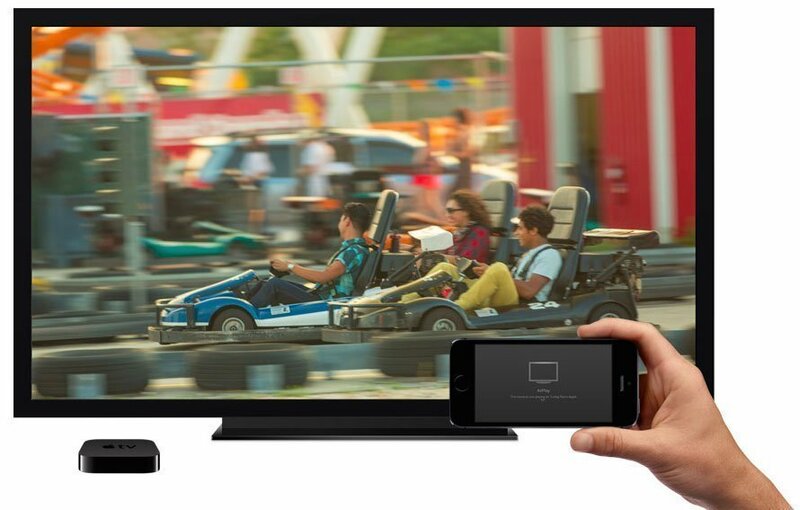 Step 3: The latest Apple TV software will be downloaded and used to create a custom ‘jailbroken’ software file. 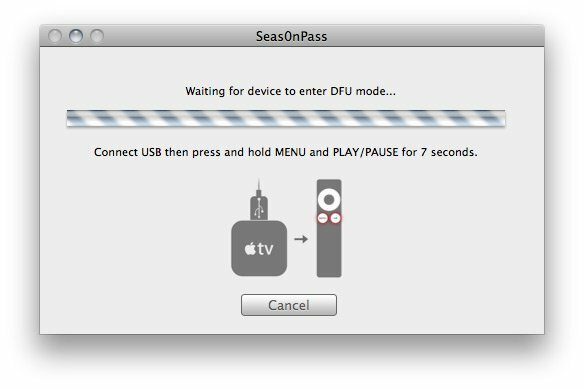 Step 4: When prompted, connect your Apple TV using a micro-USB cable (leave power disconnected). 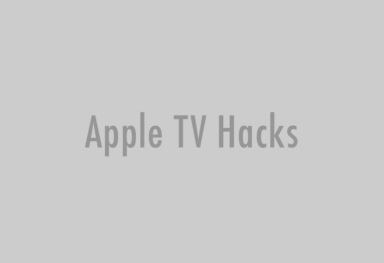 Once the light on the front of the Apple TV begins to flash rapidly, point the remote at the AppleTV and hold both the MENU and PLAY/PAUSE buttons for 7 seven seconds.